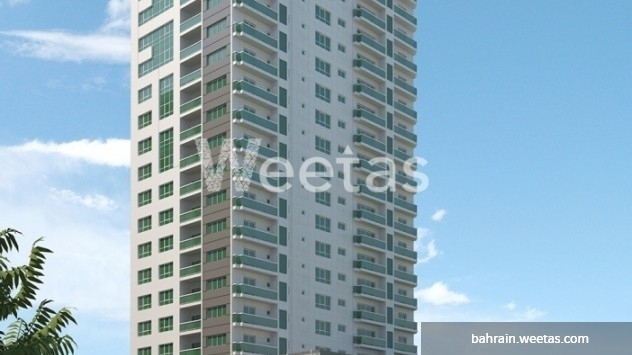 Weetas in offering an apartment for sale in Burooj Residence is actually presenting a total masterpiece for its customers as the apartment is totally convenient with its included services and dazzling due to its magnificent view on the city and suitable space. Gym, restaurants, car parking lots, all are part of plenty amenities offered by Burooj Residence only for Weetas customers. 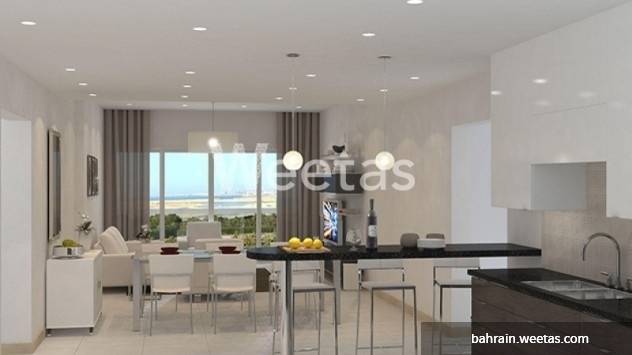 This property costs 6.0% more than the average 2 Bedrooms Apartments in Amwaj Island area.